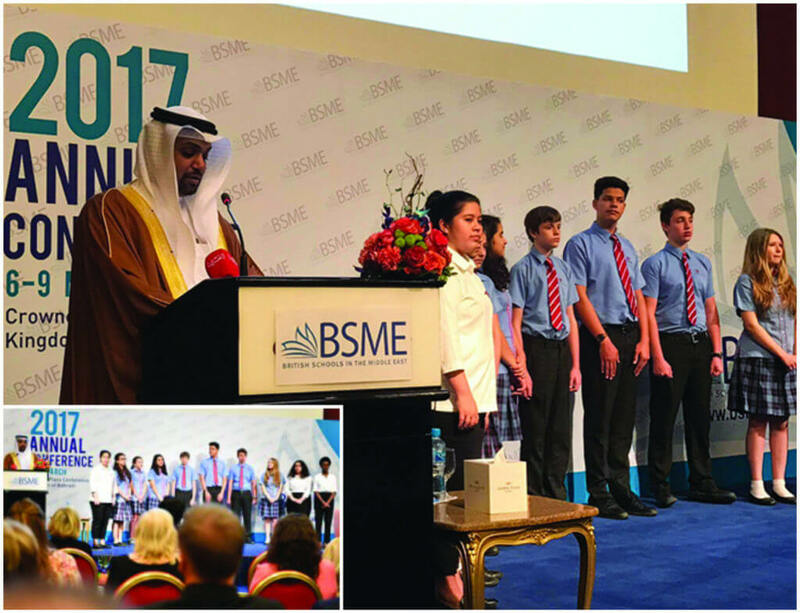 On Tuesday 7 March, the Jawhara choir were invited to perform at the BSME Annual Conference opening ceremony. They sang the Bahrain National Anthem and their winning performance from the Young Musicians of The Gulf ‘Temen Oblak’ by Christopher Tin. The students performed to a large audience of dignitaries and leaders from across the Middle East.